Christmas is a time for gathering together with family and friends. 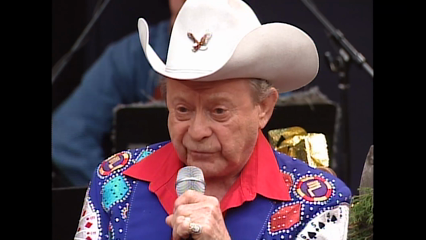 And what better friends to spend the holidays with than your favorite country music legends! That’s why we’ve created the Country’s Family Reunion Christmas! 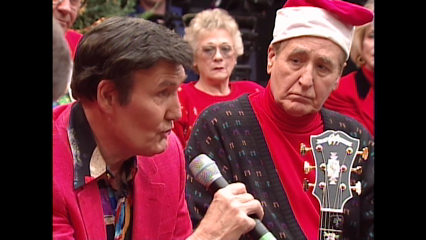 Filmed in 1998, this unique 6-hour DVD and CD collection will have you singing, laughing, and sharing wonderful memories of Christmas. 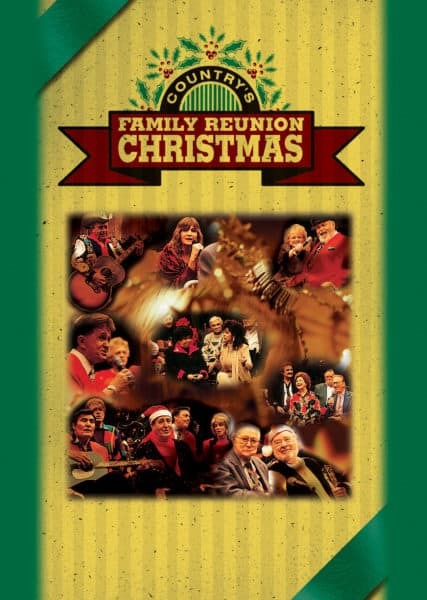 When you order, you’ll receive the 4-hour DVD collection Country’s Family Reunion Christmas, featuring over 30 artists singing their favorite Christmas Carols and spinning hilarious Christmas yarns for you and your family to enjoy.